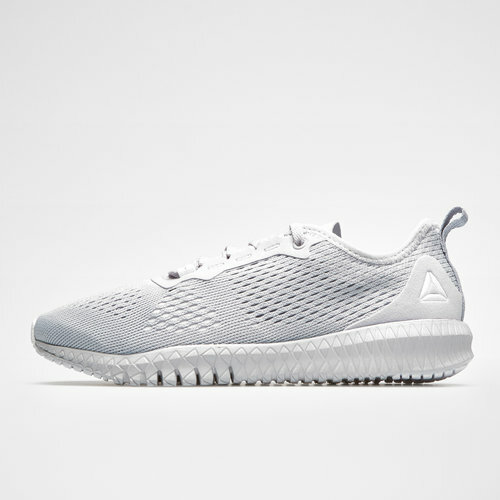 Own your workout when you lace up these Reebok Flexagon Ladies Training Shoes in Cold Grey and White. These training shoes feature a super soft foam midsole for premium cushioning with every step. They have been built for lightweight breathability and have a rubber outsole zone that heightens your grip during quick changes of direction.